2019: The 50th Anniversary of the moon landing is fast approaching. This series of posts will give an insight on the Speedmaster story throughout the missions. 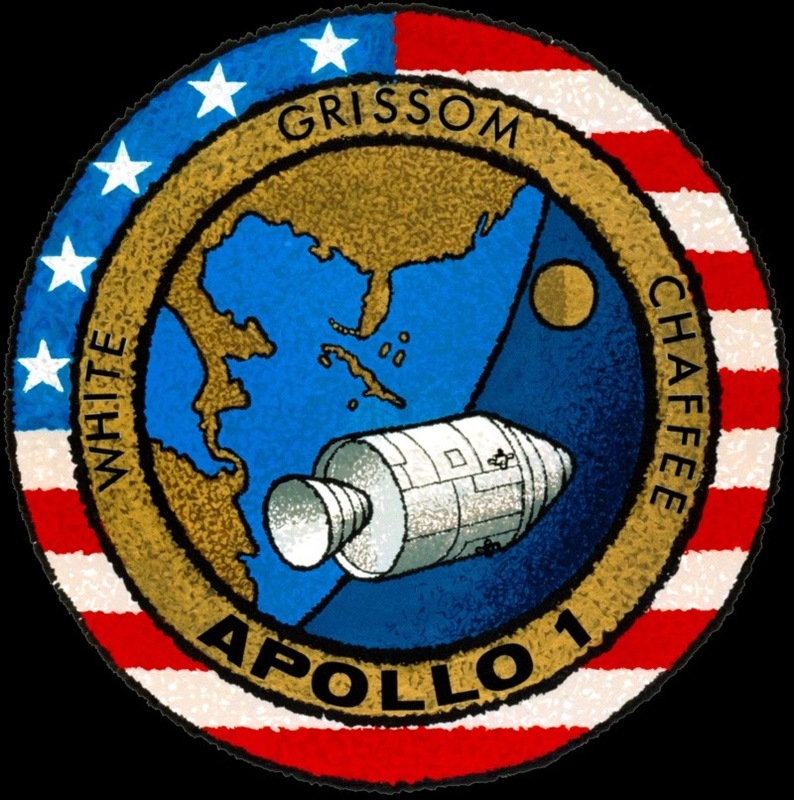 The crew of Apollo 1 was commander Virgil Grissom, Ed White and Roger Chaffee. A fire in the command module led to fatal events on the 21 February 1967. The resulting enquiry led to the implementation of major safety measures. 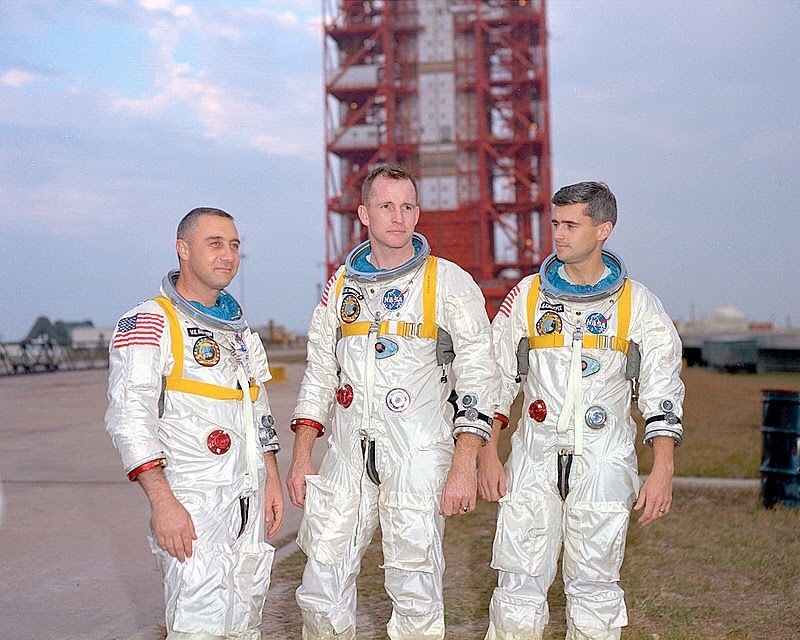 These brave and heroic astronauts will always be remembered for the sacrifice they made. Their bravery led the way for the moon missions. So in part 1 I will not talk of their watches, but instead commemorate their bravery and ultimate sacrifice so that we as the human race can progress. So this is tribute to them. 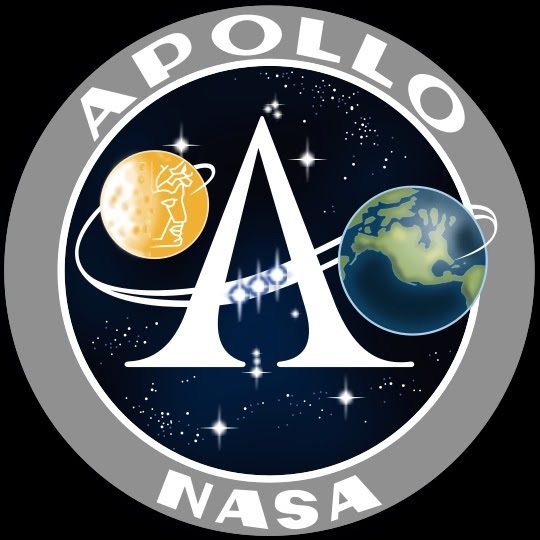 In Part 2 we move to Apollo 7. Looking forward to what Omega will have for the anniversary! What will they come up with?! Look forward to the further posts. And it will be sold out before you know it.